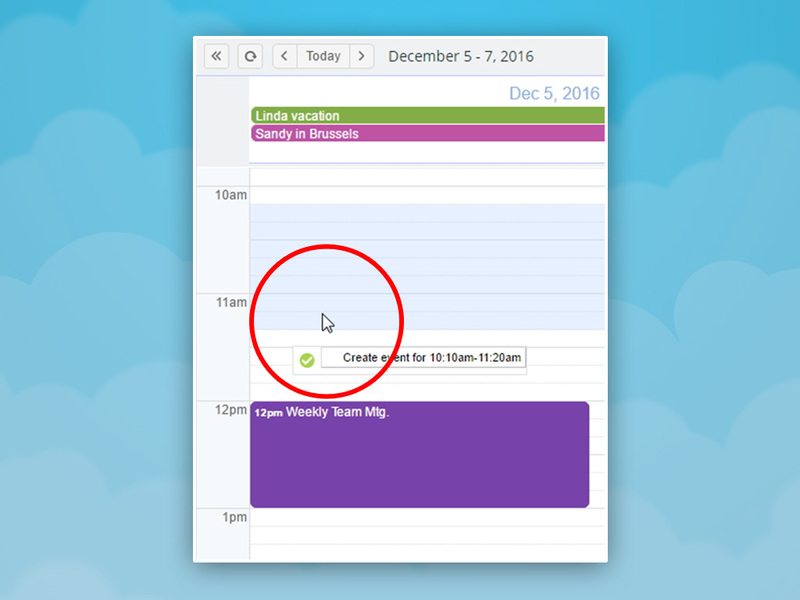 Here’s how to quick create a time-specific event on your Teamup calendar. Click and drag over the desired hours in the Day or Week view. For time-specific events, use the Day or Week view, click or click & drag over the relevant times, then release the mouse to open the editor. Read More about using fewer keystroke with your calendar.